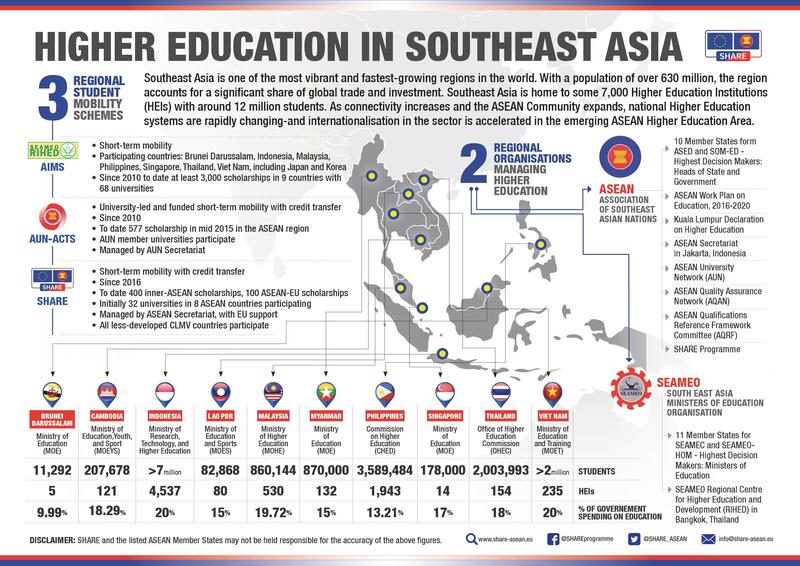 This book demonstrates the successes and benefits of student mobility. 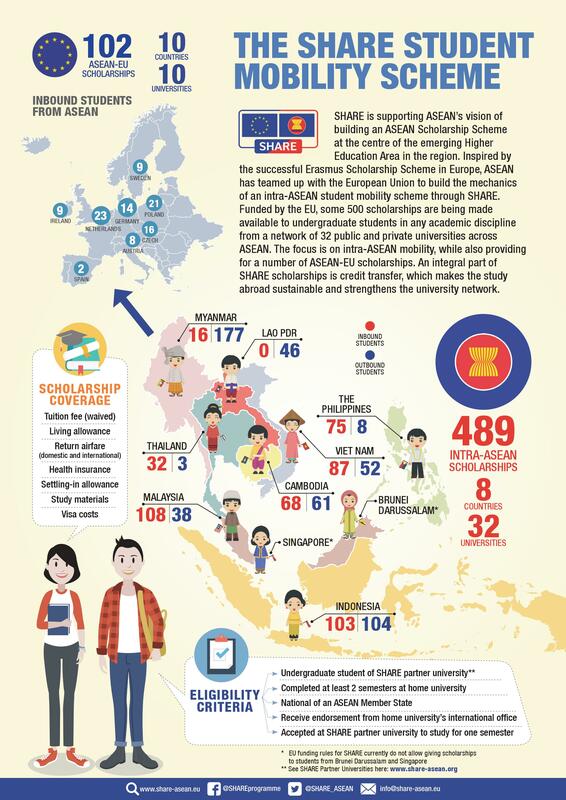 In the following pages you can learn about the impact of the SHARE student mobility programme, which creates opportunities for ASEAN youth to study in other ASEAN countries. 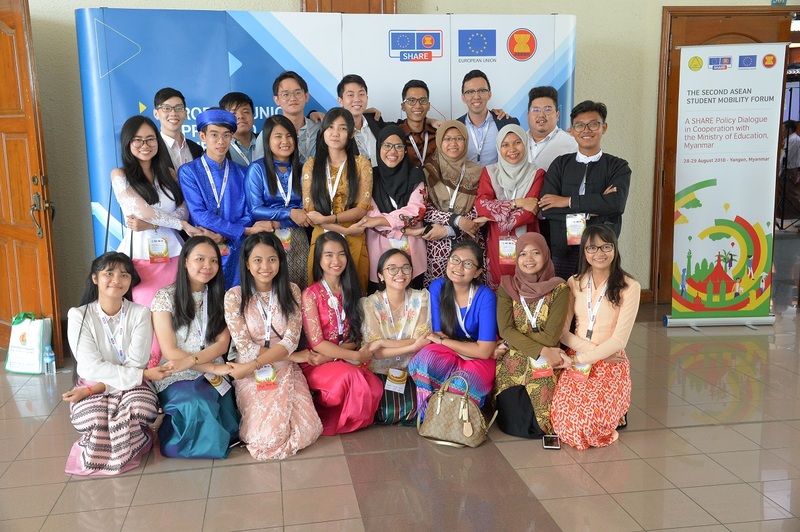 Jakarta, 12 April 2019 – The European Union (EU) extended its Support to Higher Education in ASEAN Region (EU SHARE) programme until October this year.